Admission is free, and tickets are required. THNOC and the LGBT+ Archives Project will commemorate the 45th anniversary of the Up Stairs Lounge fire on Wednesday, June 27, with a panel of historians and witnesses discussing how it shaped the LGBT+ community locally and nationally. A case of arson for which no one was ever convicted, the Up Stairs Lounge fire claimed 32 lives on June 24, 1973, in a second-floor gay bar at 141 Chartres St. in the French Quarter. Many felt the fire was inadequately acknowledged by the New Orleans community—some family members refused to claim the bodies of their relatives out of shame, and local civic and religious leaders largely ignored the tragedy. According to survivors, many avoided talking about the event, as they faced discrimination in the workplace and from landlords. Participants in the June 27 panel include Royd Anderson, director of the documentary The UpStairs Lounge Fire (2013); Clayton Delery, award-winning author of The Up Stairs Lounge Arson: Thirty-Two Deaths in a New Orleans Gay Bar, June 24, 1973 (McFarland, 2014); Clancy DuBos, the journalist whose story “Blood, Moans: Charity Scene” ran on the front page of the Times-Picayune the morning after the fire; Robert W. Fieseler, author of Tinderbox: The Untold Story of the Up Stairs Lounge Fire and the Rise of Gay Liberation ( Liveright, 2018); and Frank Perez, president of the LGBT+ Archives Project and co-author of the forthcoming book Southern Decadence in New Orleans (LSU Press). The event will also feature a reading and book signing for Fieseler’s book, which retails for $26.95 and will be available for sale at the event through The Shop at The Collection. 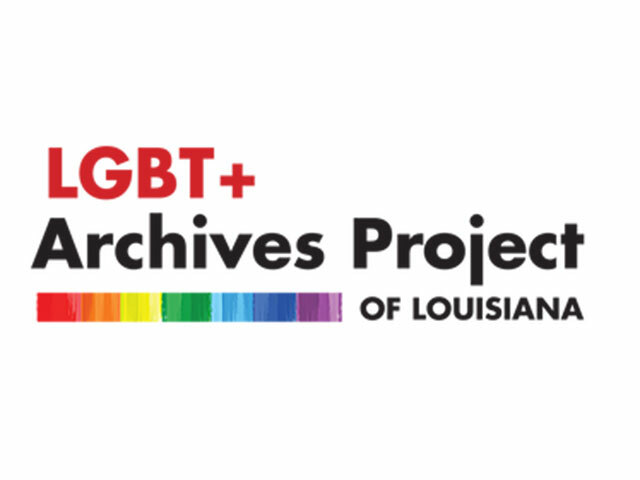 This free public program is presented in collaboration with the LGBT+ Archives Project of Louisiana. Reservations are encouraged.